Check out the attached flyer for information about a free dental clinic for anyone 18 or older who does not have access to dental care. 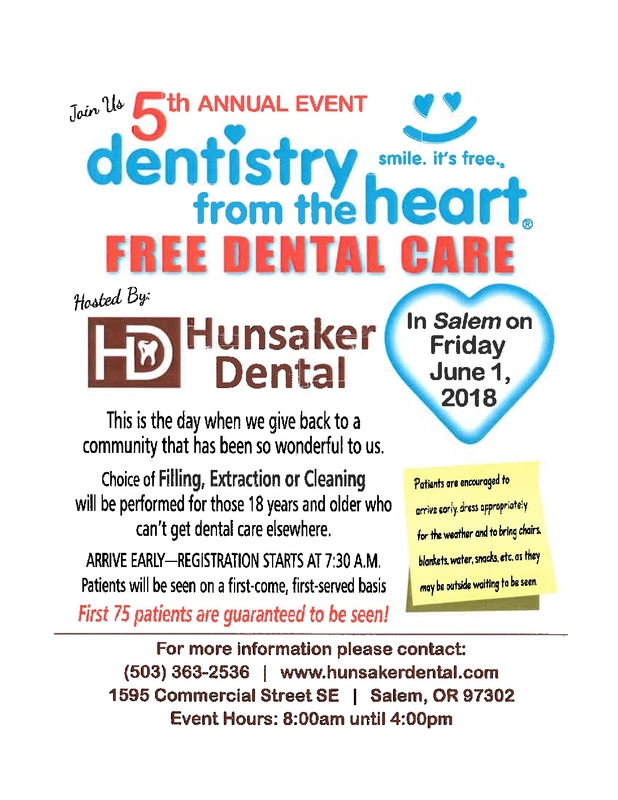 Thank you to the Hunsaker Dental for providing this opportunity to our community! Houck would like to invite our community to our annual Literacy Night Thursday, May 24th 5pm to 7pm. Free food, treats and fun! 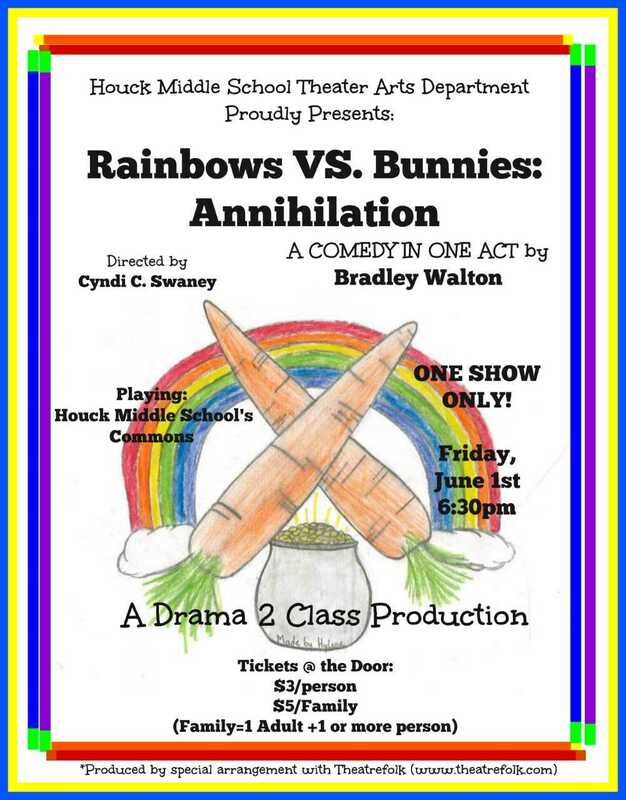 Come join us for the first student produced production at Houck Middle School in over ten years! Friday, June 1st in the Commons at 6:30 pm. Tickets are $3 per person or $5 per family. 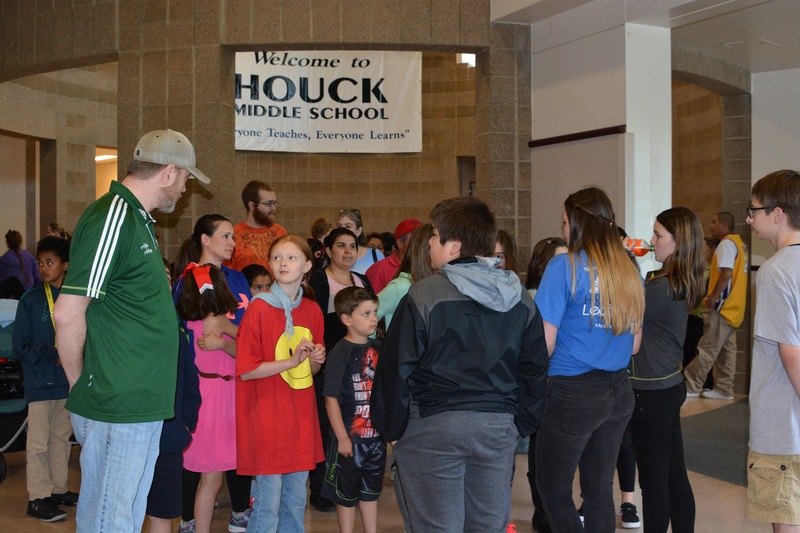 Read our final newsletter for the 2017-2018 school year! Houck's garden is growing! Come by every Tuesday for our plant sale from 2:30-4:00. See the attachments for what is available. Are you interested in participating in Cheer at North next year? Kara Van Zandt is the new head cheerleading coach at North Salem High School and she is inviting all 8th graders going to North next year to their upcoming open gyms on the 15th and 17th, and tryouts on the 21st, 22nd, and 23rd. She is looking forward to meeting some of Houck's wonderful 8th-graders.